Hi Everyone and welcome back to my Blog In The Spotlight feature! I’m pretty impressed with myself as to how regularly I am doing these – I’m doing much better than I thought I would – however I’m not impressed with my lack of posts this month! 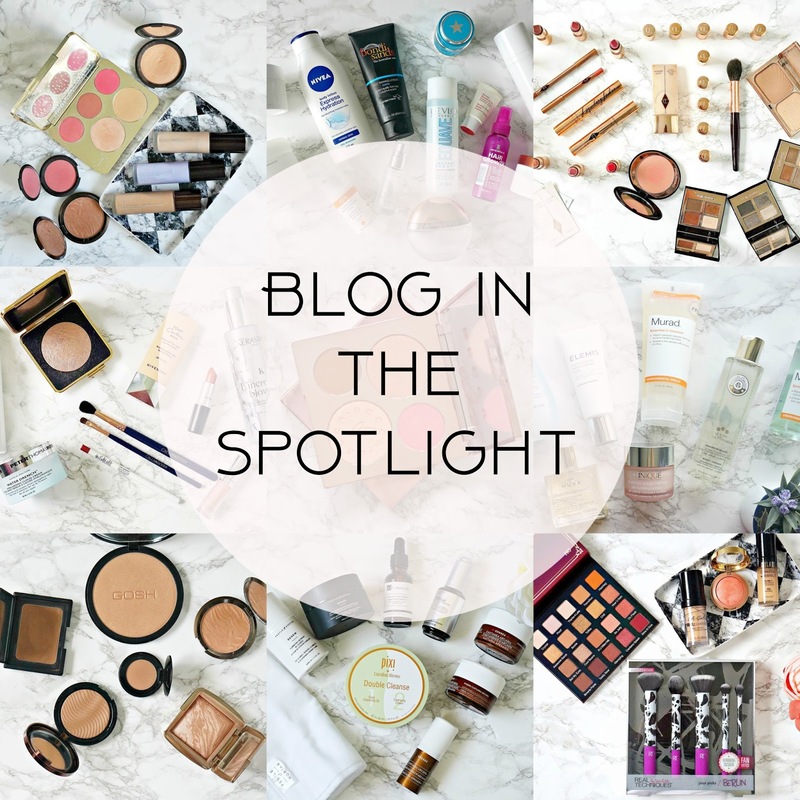 This edition of Blog In The Spotlight is on Siobhán from Beautylymin. Beautylymin is a blog dedicated to talking about everything beauty related which I’ve been a regular reader for some time now. 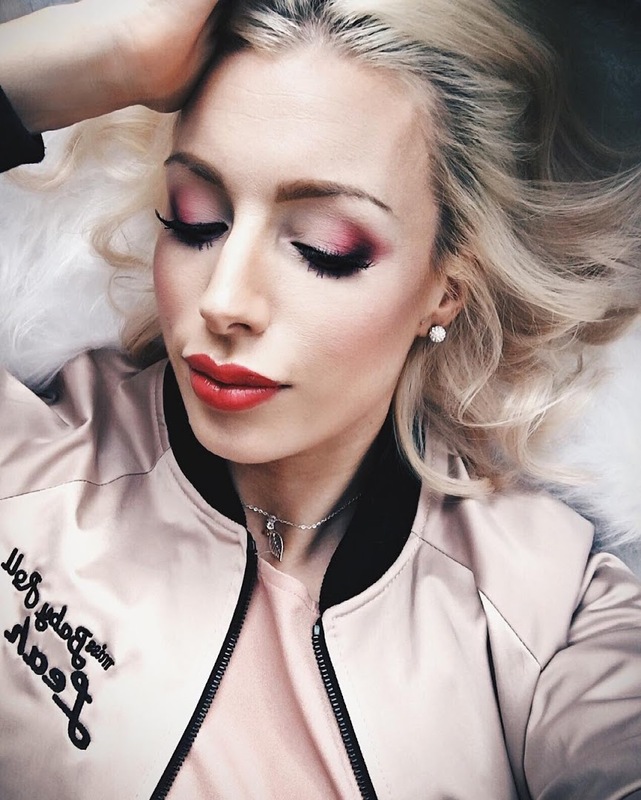 Siobhán has a huge makeup and beauty stash and I mean huge – I drool with envy every time I read a post with her latest purchases. The pics in this post will give you an idea as to how wonderful her collection is! There are lots of beauty blogs out there but the reason I love Siobhán’s is because of her honesty. A lot of the products she buys herself but regardless of it being purchased or gifted by a brand she is always honest, and I know if I ask her opinion on a product she will tell me what she really thinks. Siobhán lives in Ireland and suffers with chronic Lyme Disease which she sometimes blogs about as well. In fact that’s the reason she started blogging as a way to distract her from her illness and treatments – hence the name Beauty – Lymin. A lot of Siobháns reviews are on high end beauty brands which as we all know are my favourite and she regularly does Brand Focus features on brands such as Hourglass, Charlotte Tilbury, BECCA & Oskia to name a few. I regularly read Siobháns blog and I follow her on Twitter and Instagram and she is such a lovely supportive member of the blogging community. She retweets other bloggers tweets, comments on blog posts and Instagram pics and is generally just an all round super duper blogger! All pics are credited to: www.beautylymin.com.